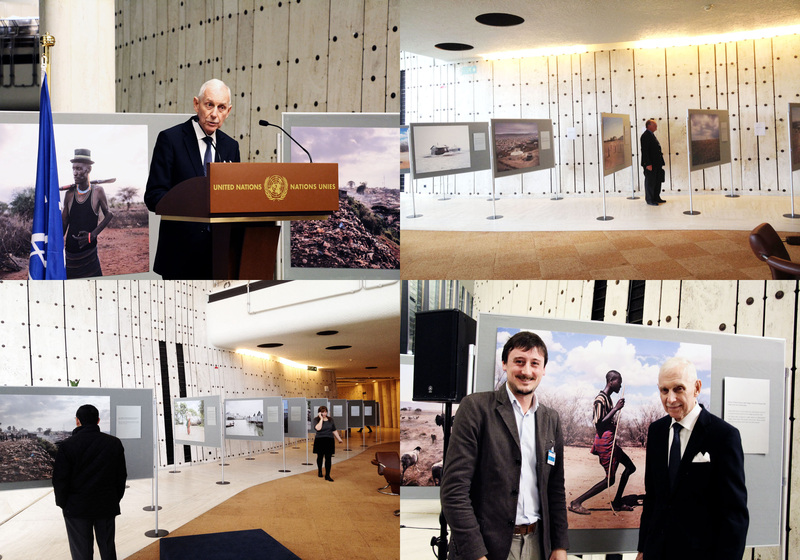 My project “Environmental migrants: the last illusion”exhibited at the United Nations building in Geneva with the Director General of the International Organization for Migration, the Ambassador William Lacy Swing. 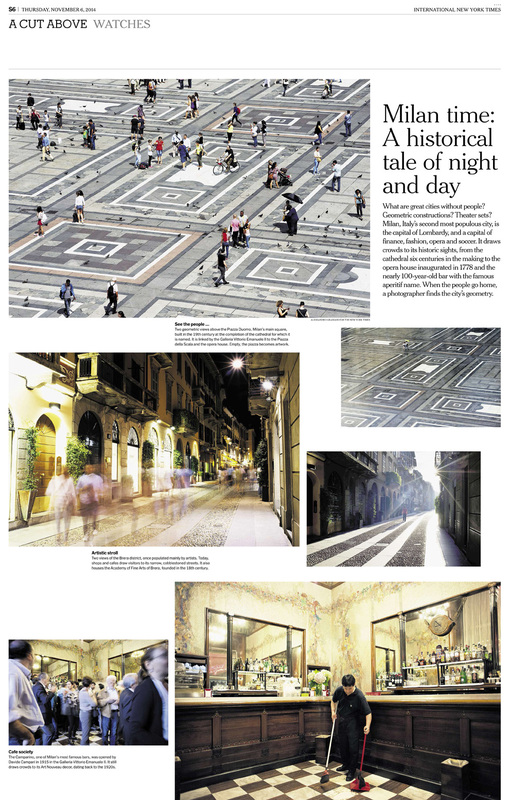 I have been working for The New York Times on a special report on “watches” and I decided to tell Milano and how the time changes and influence the life of some of the most known places of the city. Have a look at my latest assignments and publications on my website!